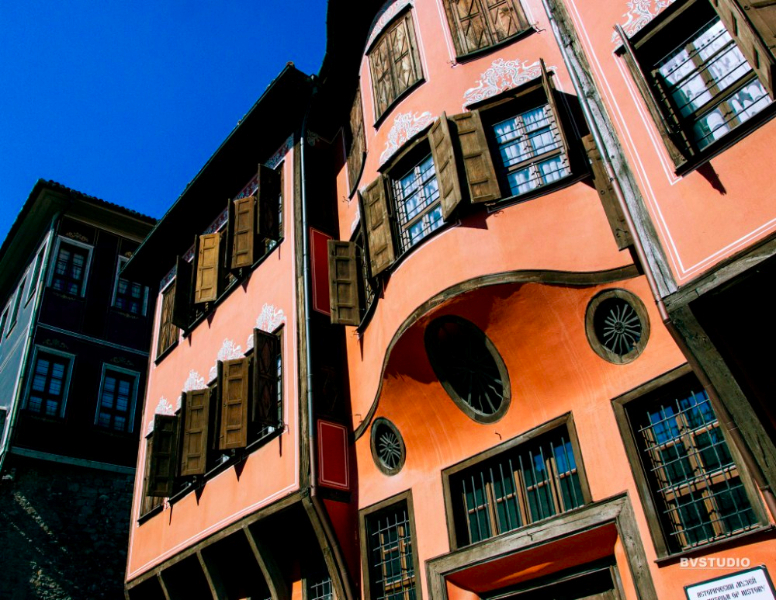 The historic museum of Plovdiv is presented with four big departments founded in different years and unified in 1993. 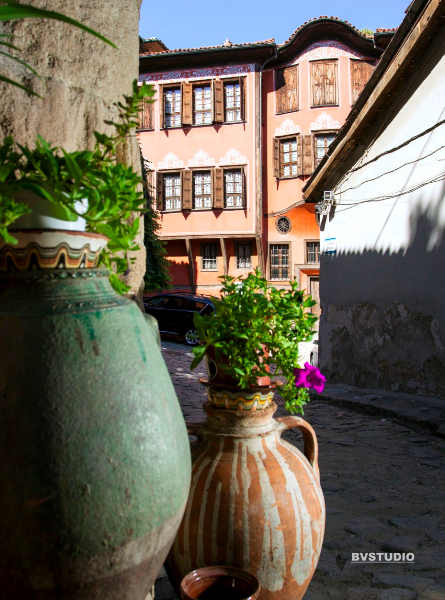 They trace back the historical past of Plovdiv and Plovdiv Region from the early Ottoman period (15th to 17th century) up to the present. “The Bulgarian Lands from 15th to 19th Century and the Bulgarian National Revival Epoch” exposition was created in 1954. 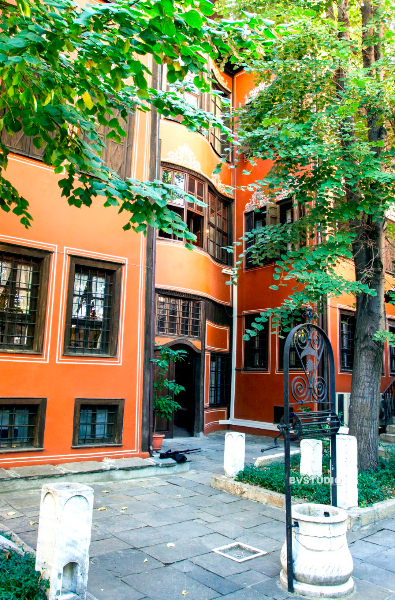 It can be seen in the house of the rich Plovdiv merchant, Dimitar Georgiadi. 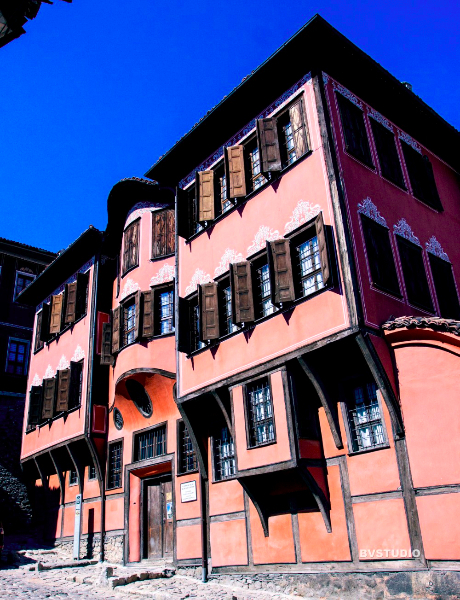 The house was built by the Rhodope master, hadji Georgi Hadjiyski, in 1848. 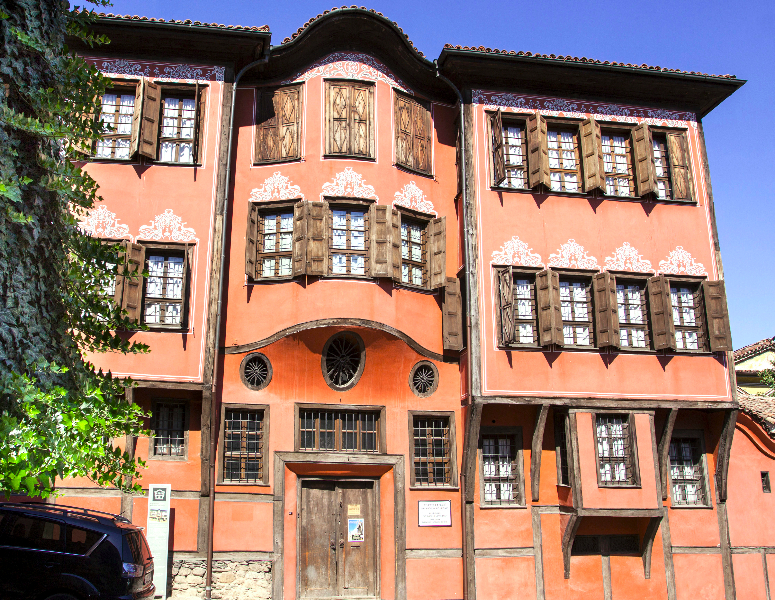 Owner of the house was the rich Plovdiv merchant-tailor, Georgi Kendindenoglu, who demised it as a marriage portion to his daughter, Helena, for her marriage with Dimitar Georgiadi. 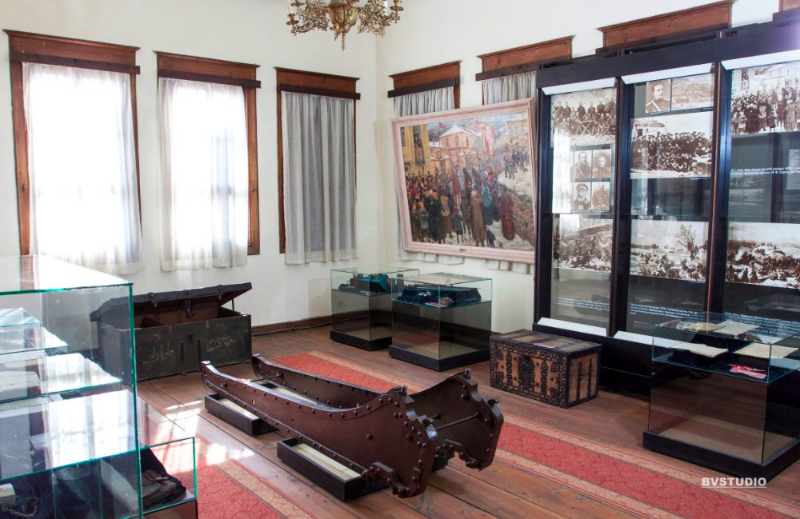 The exposition represents the early Ottoman period (15th - 17th century) and the resistance of the local population against the alien rule. Special attention is paid to the epoch of the National Revival. In separate halls one can see documents, personal belongings and valuables which are related to the important people of the city. The development of the national liberation movement led by Rakovski, Levski and Botev is traced back very closely. The second floor parlour and rooms impress with original wood-carving works and rich ornamental murals.